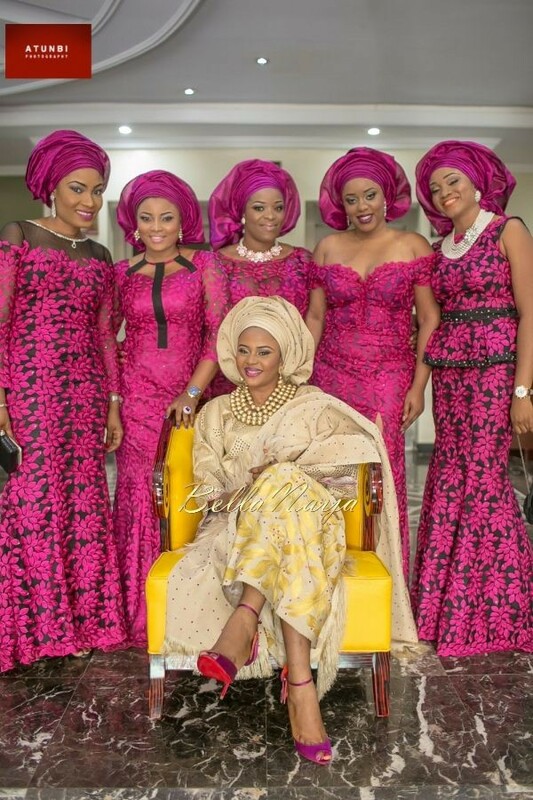 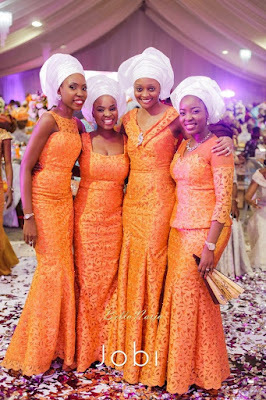 African fabric is loved by the fashion gurus all over the world. 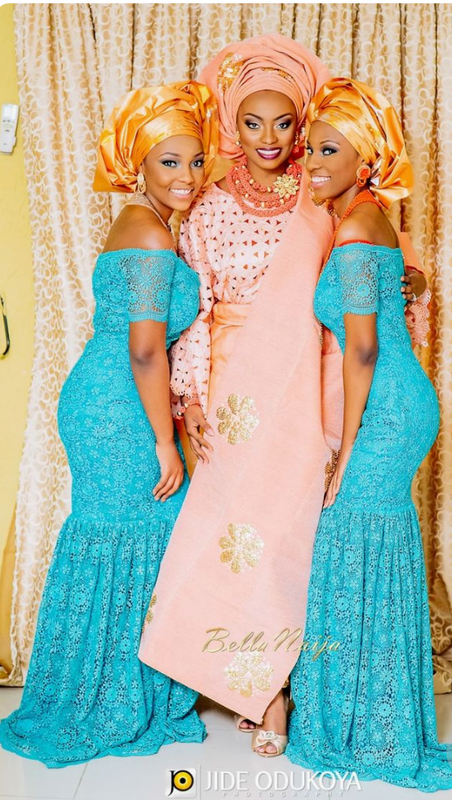 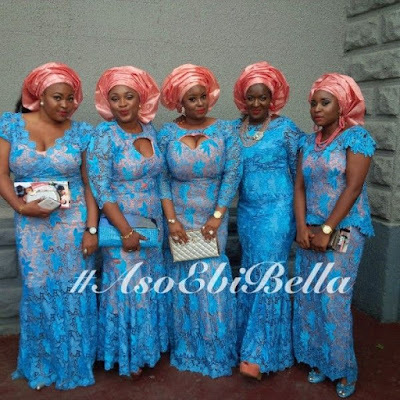 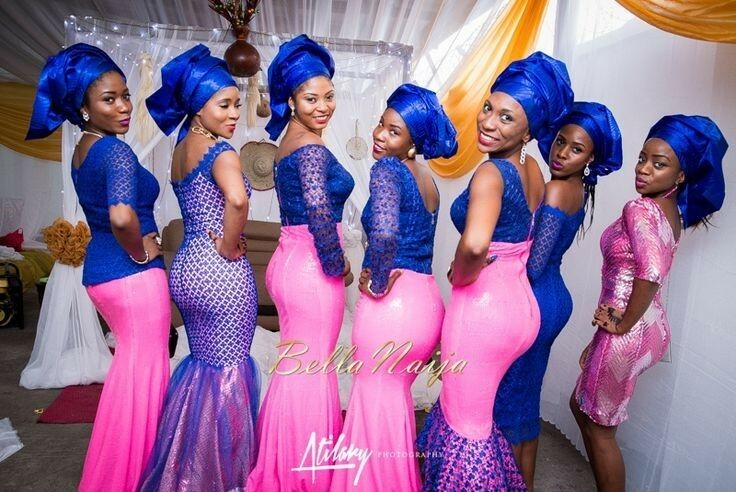 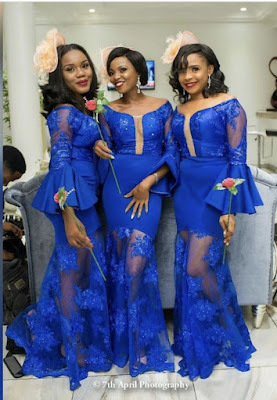 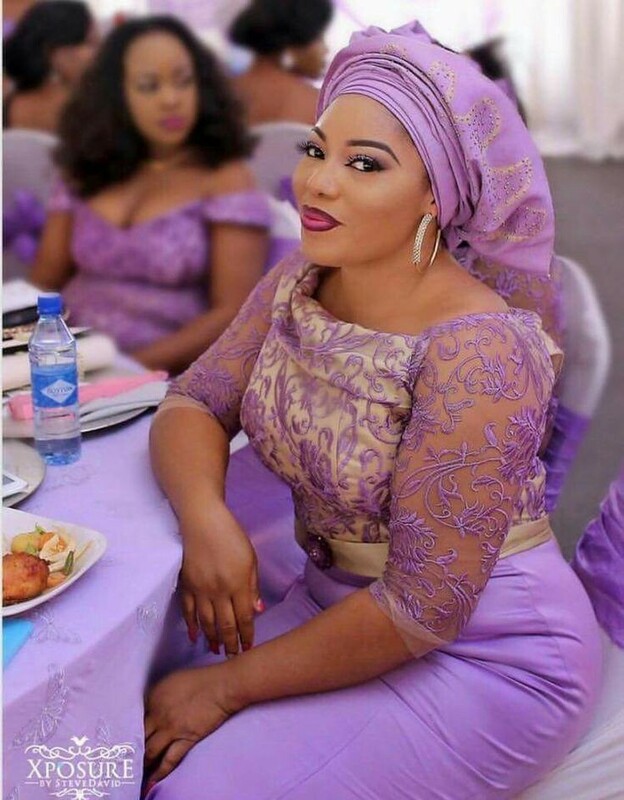 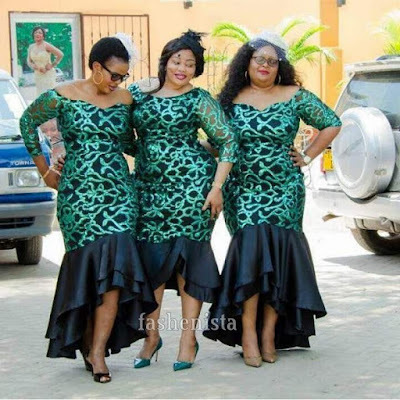 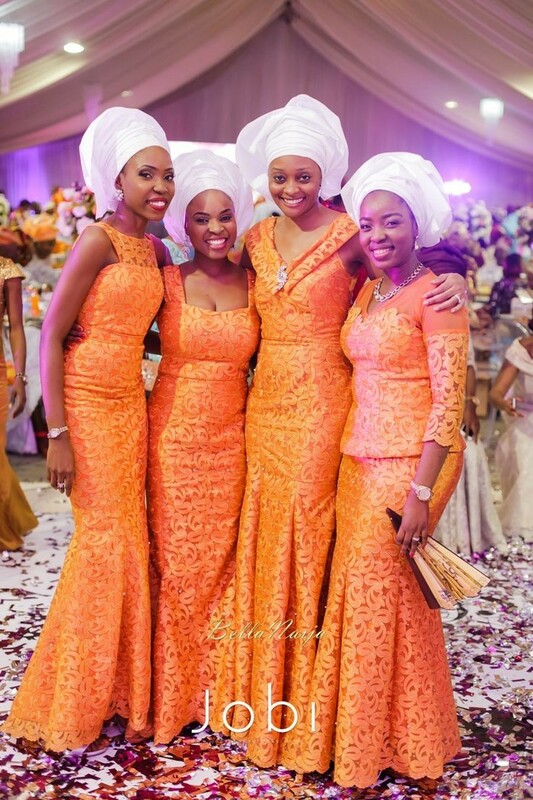 It’s a unique style and can even suits for different type of occasions.This season you should go for the most trendy style dresses for your close one’s wedding.You can go for a lace dress, kitenge dress or mix kitenge with satin or chiffon fabric You can check them out here. Enjoy!